How much faith do you have in the direction you are going? What if you felt that no one really cared about what was so important to you? Would you still move forward? 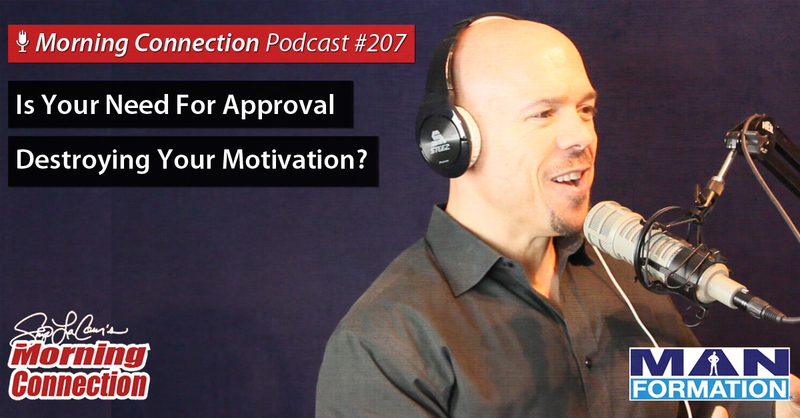 During this podcast, Skip La Cour talks about how much your need to get other to approve of you and what you are doing may be stopping you.